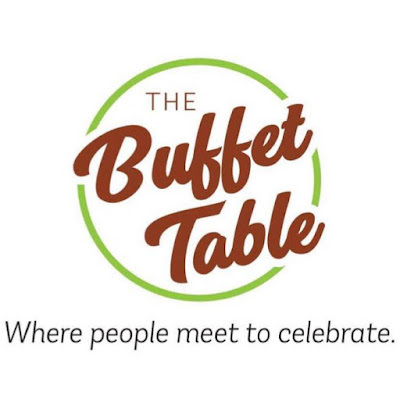 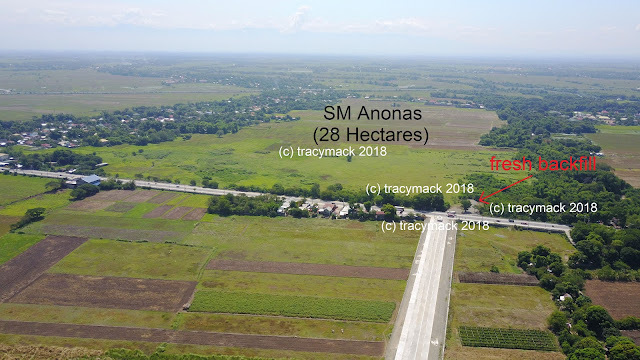 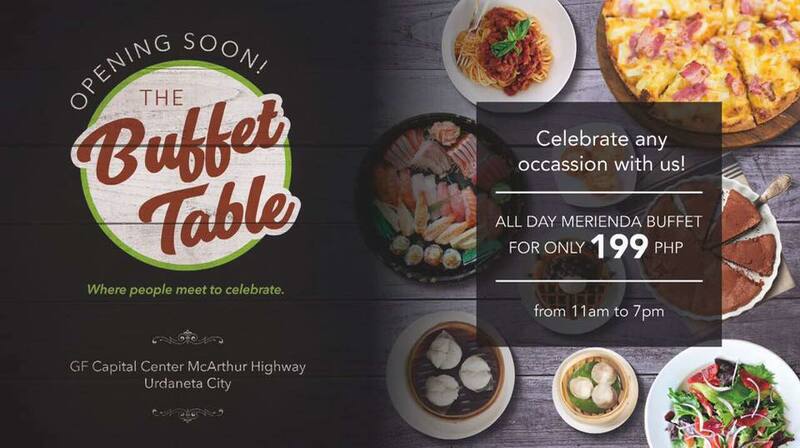 The Buffet Table is going to be a new player and addition to Urdaneta City's dining scene. They are still not open but we will be one of the first to know when they do so watch out. In the meantime, they are HIRING! 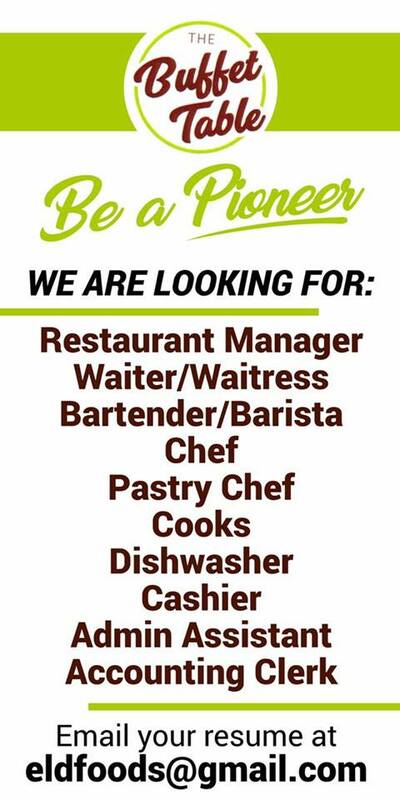 Yes, so check out the details below and hope that you get the job.